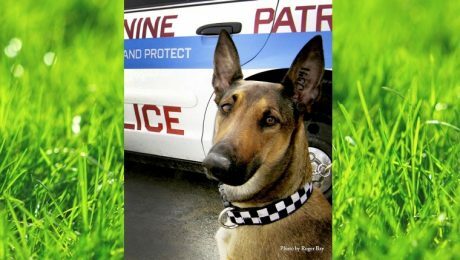 These K-9 dogs started their careers off with big busts, and they're beaming with pride. 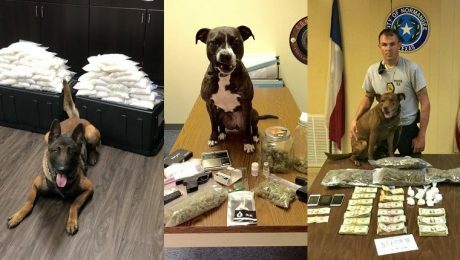 Not too bad for rookies! 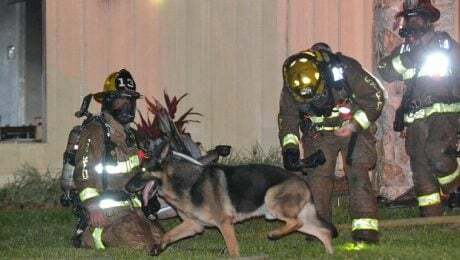 When you think of a K9, these might not be the dogs you imagine. 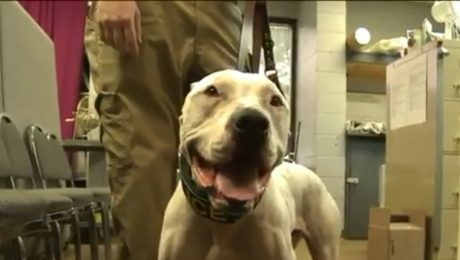 Shelter dogs are helping law enforcement bust bad guys and keep us safe. 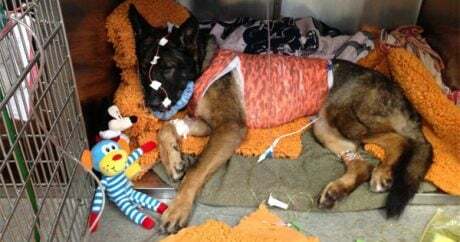 K-9 police dog Rachel served the Chicago Police Department for ten years before cancer left her spine paralyzed. 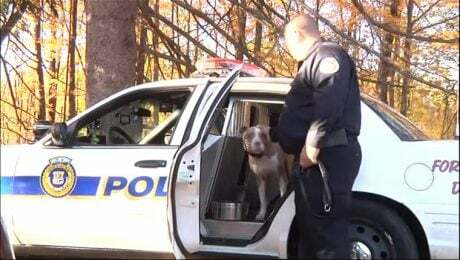 The CPD dispatch honored her before she passed with a touching last call. 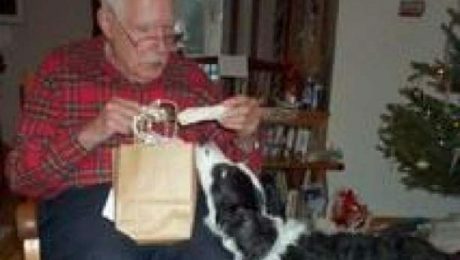 A senior couple who served in World War II left a huge donation in their will to local police departments to help them add K9 police dogs to the force. 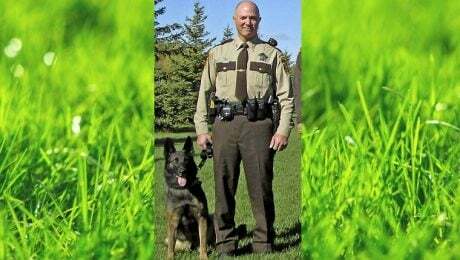 An officer who got drunk and beat his K9 partner is allowed to return to work after the sheriff's office tried to get him fired. A state arbitrator blocked the attempt to remove the officer. 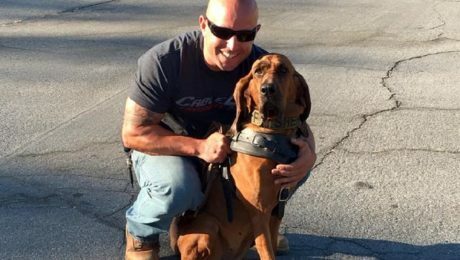 Déjà, a K9 Bloodhound with the San Bernardino County Sheriff’s Department, tracked a kidnapped girl to a home in the woods. She was found and her kidnapper was arrested. 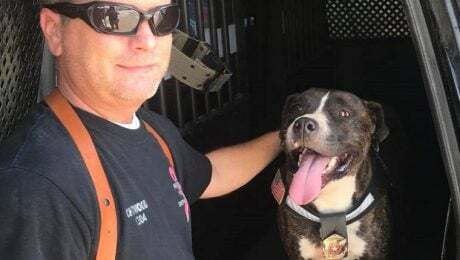 A mixed-breed dog named Bosco was adopted by a police department in Iowa. 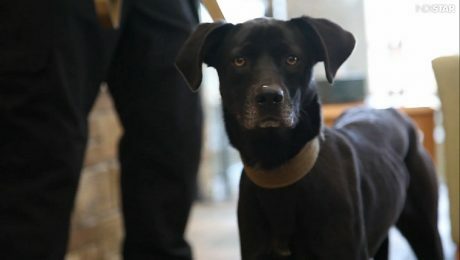 His natural tracking talents will help them with missing persons cases. 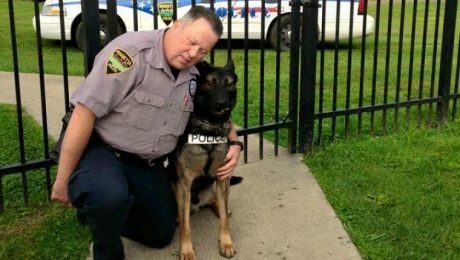 During a routine parole check, two suspects fired at police officers; the K9 was shot in the jaw by one of the suspects, who was found hiding in a trash can.